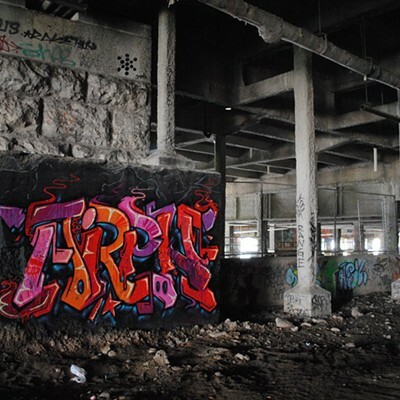 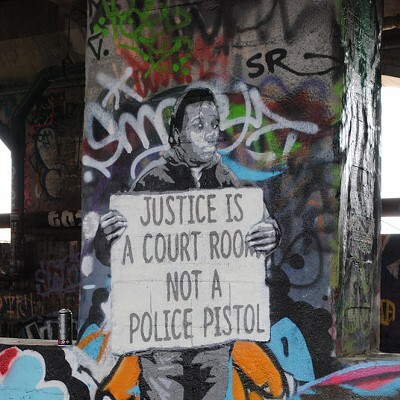 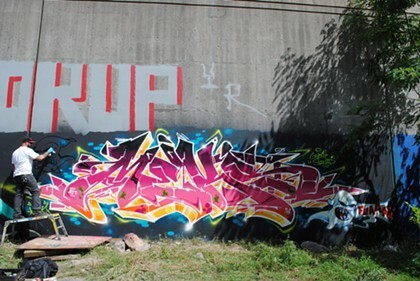 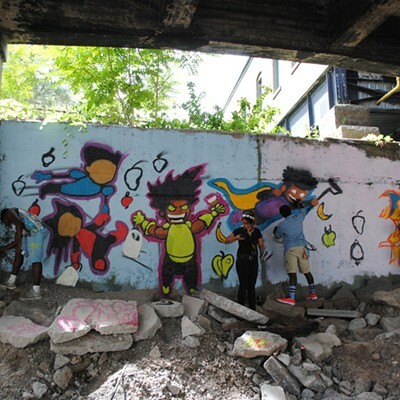 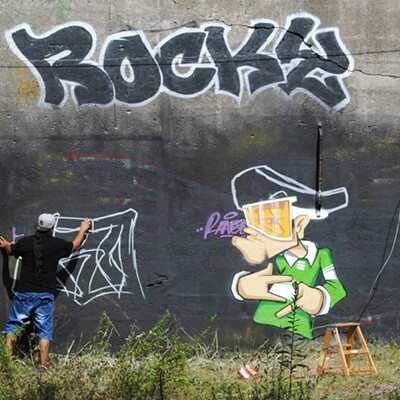 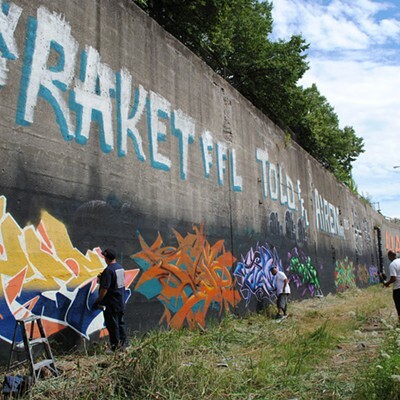 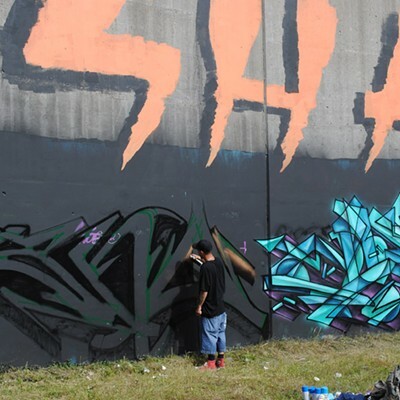 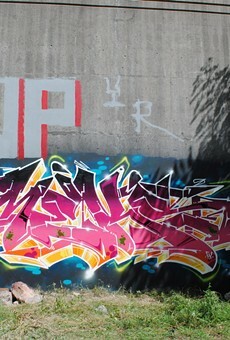 Rochester's oldest graffiti crew moved its annual celebration from North Clinton Avenue to the Abandoned Subway this year, in part because of the discussion about closing off the Court Street entrance with a development project. 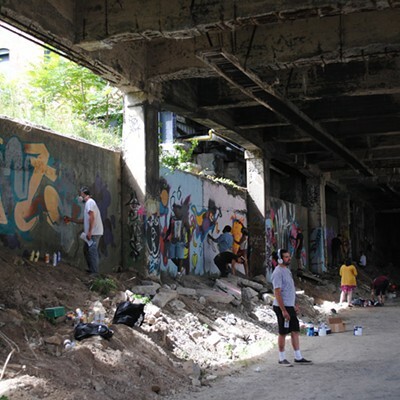 Krew members invited locals and guests from New York City, Buffalo, Ithaca, Syracuse, and beyond to get down on Saturday and Sunday, August 8 and 9. 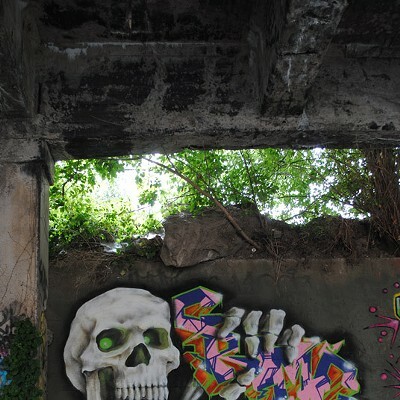 Here are some highlight shots, but you should definitely make it down to the venue to see the art for yourself.